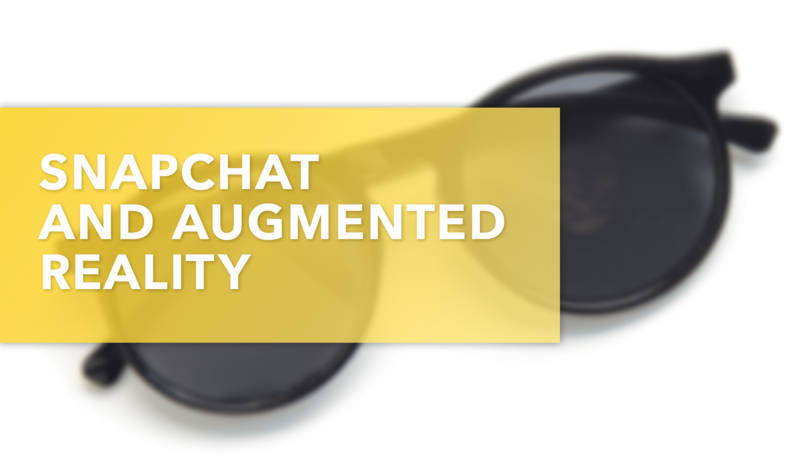 In December 2017, Snapchat launched a new desktop app called “Lens Studio” that enables users to use augmented reality lenses, fusing their digital information with their environment. It is made for use by anyone from an augmented reality amateur to professionals. It is a new step for the popular social media platform, but the numbers are still uncertain when it comes to how much growth this will curate for Snapchat. Under half of daily active users are reported to be using the Lenses on an everyday basis, with approximately 70 million users applying them for an average of three minutes per day. Although a promising statistic, competition from other platforms such as Facebook could complicate AR’s success on Snapchat if the initiative is copied. There are plenty of lenses for users to choose from, as over 3,000 have been created. This high quantity is initiated by users using codes and deeplinks in the desktop app. Although quality could be an issue with such a high volume of lenses that can be created by any user, Snapchat has announced 7 AR development agencies to preserve quality. Advertisers are also important in establishing which lenses have the highest usage. Although Snapchat is a popular app, it remains fairly limited in its growth potential, something that they will have to work on in order to be a top contender for advertisers in the future. If you are developing a mobile app, or like Snapchat, want to dabble in extending your app into new avenues, our team at Five Pack Creative is here to help. Reach out to find out how we can help your business and answer any questions you have regarding mobile app development.